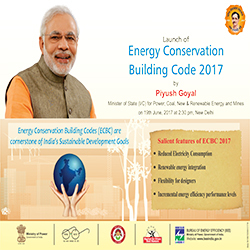 Energy saving measures in buildings are necessary for a sustainable development. 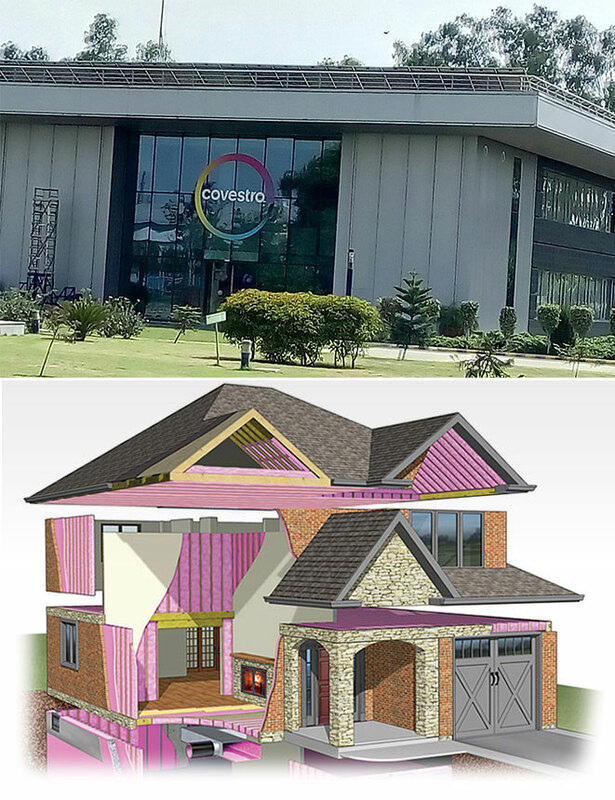 Insulation protects the external walls against weathering, the building against cooling energy losses and the people from energy drain. Stay at the conditioned temperature and prevent moisture that grows microbes. To enhance awareness of using thermal insulation in building envelope and cold chain industry for energy conservation through coordination with Government bodies & nodal agencies. Energy cost in the future? 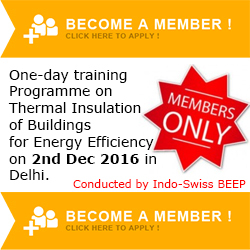 The India Insulation Forum has the full unction of the Bureau of Energy Efficiency of the Ministry of Power. This means that it is an approved body to discuss and facilitate policy change in the most efficient and acceptable manner. Therefore, membership in the IIF helps the industry voice and thus your voice to be heard! Membership in the IIF also entails the access to key stakeholders in the Construction Industry, some of them who are also Forum members. The Forum's vision of building a regard for insulation in the consumer's mind is bound to be quickly realized. Architecture is our ‘third skin’ (after skin & clothing). Architecture has always been closely linked to social requirements and social change. IIF is proud to be associated with the up gradation of the ECBC 2017! Now, let us join hands in the implementation.